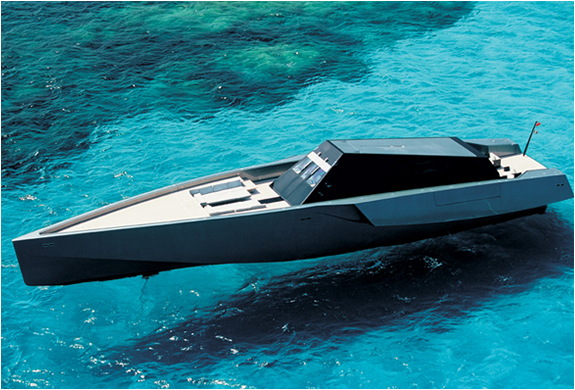 118 wallypower yacht is a sleek design merging high technology and tradition made by the monaco based boat maker wally. 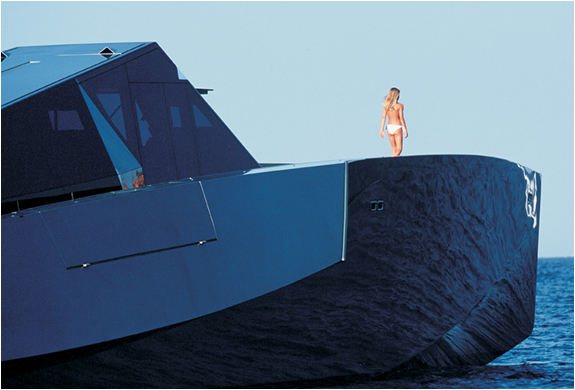 A combination of sleek design, advanced technology and tradition, this yacht is definitely a class apart, with its unique and marked characteristics like the vertical bow, the air inlets, and the deck superstructure. 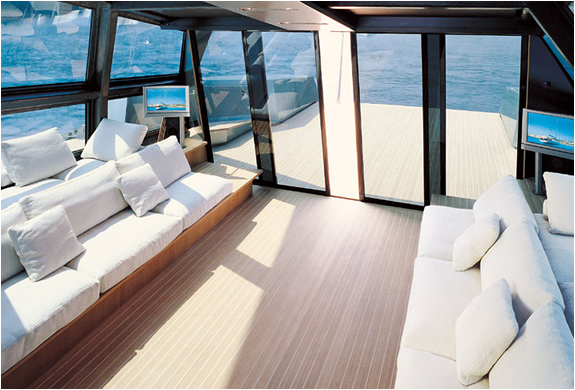 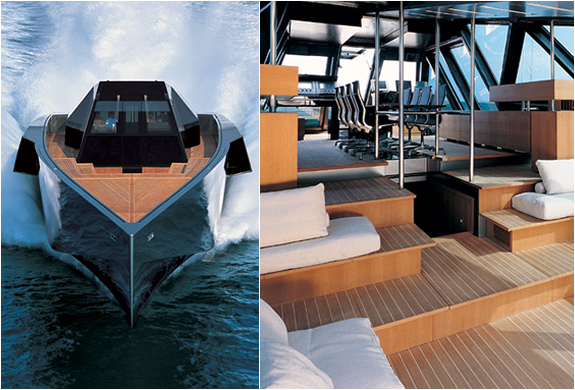 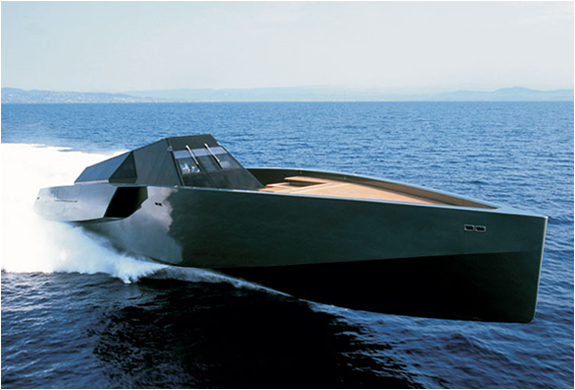 Its a 118-foot (36 m) luxury yacht with a maximum speed of 60 knots (70 mph, 110 km/h).